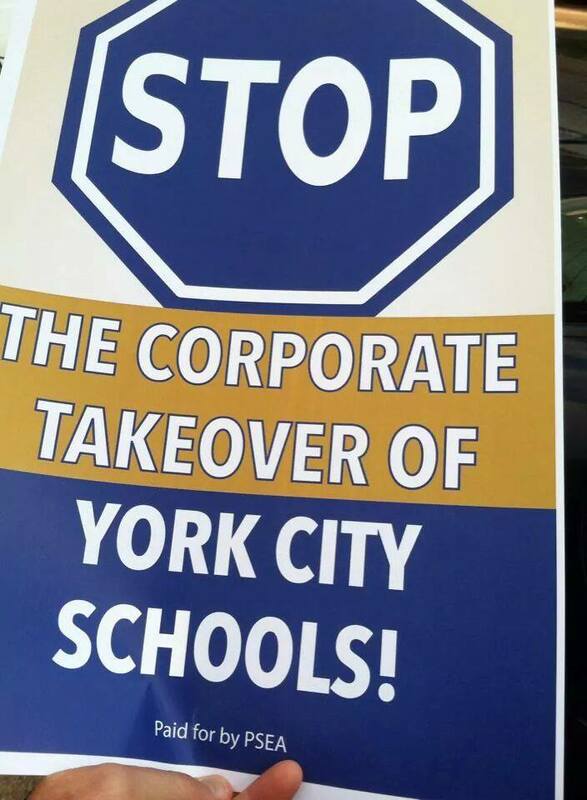 The School District of the City of York in PA has been turned over to a state appointed receiver by the name of David G. Meckley. Despite massive opposition from the community and parents, the receiver fully intends to turn over all of the district's buildings to a for profit charter company out of Florida by the name of Charter Schools USA. The signers of this petition are in agreement that the school district should remain under local control and not be turned over to a for profit charter company. We ask that the PA Department of Education drop the petition for receivership, replace David Meckley as Chief Recovery Officer, and to approve a new recovery plan that does not include turning the school district over to charter schools.